The digital platform Hotstar is one of the most popular app and website to watch content digitally. The Hotstar app on the mobile and the website on the Laptop/ Desktop is always handy for those who love their entertainment on the go. Hotstar for now mainly airs content from the Star India networks. Star network’s TV shows, Cricket matches, Kabaddi games, everything from A to Z airs on the digital platform. Hotstar enjoys a huge viewership of active viewers. With more than 350 Million downloads and monthly active users that crosses 150 Million mark, Hotstar is for sure a go to app for many. With tough competition from Amazon Prime and Netflix, Hotstar has taken the next big step. It is all geared up to bring in original content on the digital platform. Hotstar is going to invest a whooping amount of 120 crores for the same. 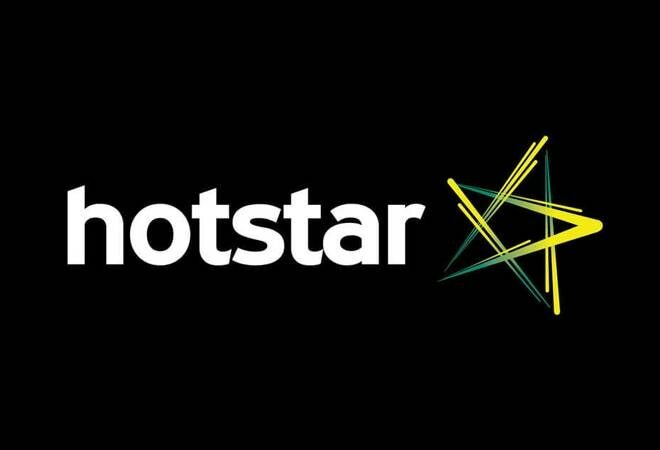 According to reports published on Economic Times, in the quest of going original, Star India is coming up with Hotstar Specials on Hotstar. 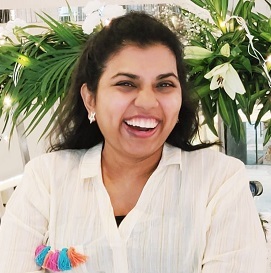 Star India has partnered with some big names including Salman Khan, Kabir Khan, Nagesh Kukunoor, Shekar Kapur, Mahesh Manjrekar, Neeraj Pandey, Tigmanshu Dulia, Nikhil Advani and many others.